Pets can be involved in trauma that can cause fractures to their head, teeth, and jaw bones. 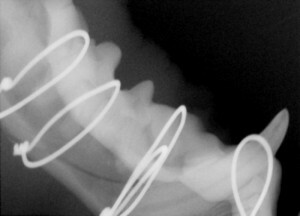 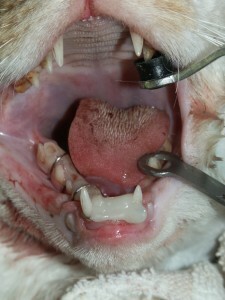 Correctly repairing these fractures is extremely important for your pet to have normal function of their mouth. If a jaw fracture is allowed to heal in an abnormal position, your pet may have great difficulty chewing and can be in significant pain. 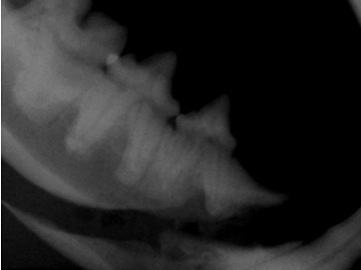 Many fractures can be successfully treated with minimally invasive oral procedures.